The Coalition’s Legal Services Department needs a name–and we need your help! This department, soon to be a distinct program of ACESDV, is unique to the organization as it is the only department providing direct services to victims and survivors of sexual and domestic violence such as lay legal advocacy and crime victim rights advocacy. $30 gift card to your choice of Dutch Bros, Starbucks, Jamba Juice, or Einstein Bros Bagels! The winner will also be recognized in the upcoming quarterly newsletter and in the announcement of the new department name. Please follow this link to submit your suggestion and be entered to win! All submissions are due by end of day on August 15, 2016. 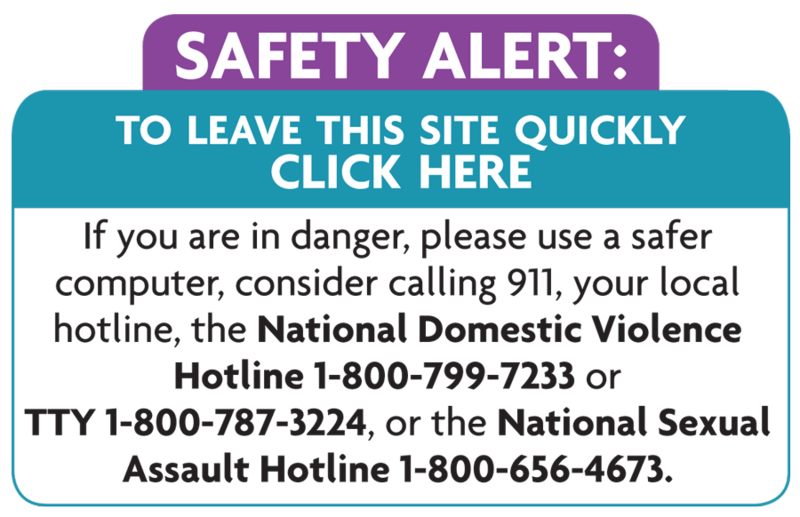 You can view our webpage as well as information about our Crime Victim Rights Enforcement Project and Legal Advocacy Hotline. Also, take a look at our first-ever Legal Advocacy Hotline infographic! This report documents all calls received by the Hotline in 2015 and includes voluntarily provided information about our callers. In addition, you can refer to our brochure (click here for Spanish) and our legal information/resources (click here for Spanish). Innovative submissions will receive extra consideration! Logo suggestions are welcome as well. We are excited to see what everyone comes up with! Please contact Merri Tiseth at Merri@acesdv.org with any questions.